Learning to live on a budget is something that many college students need to adjust to sooner or later. For those who have mastered such a feat, Bravo! You are doing better than the State of Illinois. 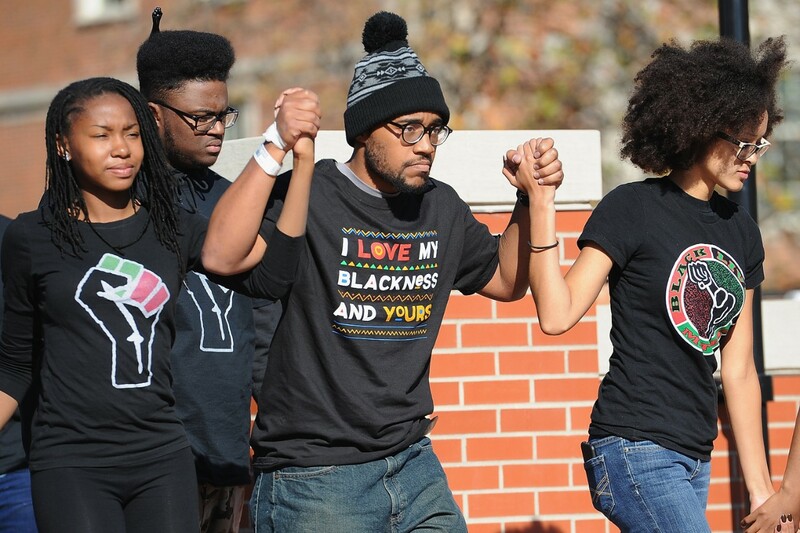 A series of protests at the University of Missouri related to race, workplace benefits and leadership resulted in the resignation of the president of the University of Missouri System and the chancellor of the flagship Columbia campus. The moves came after a series of events which included a hunger strike by a student and a boycott by the football team. You are walking to your car at night after some long hours of studying. It’s dark and there is a long walk to your car in the back of the parking lot. Such situations are not ideal but sometimes they are unavoidable.